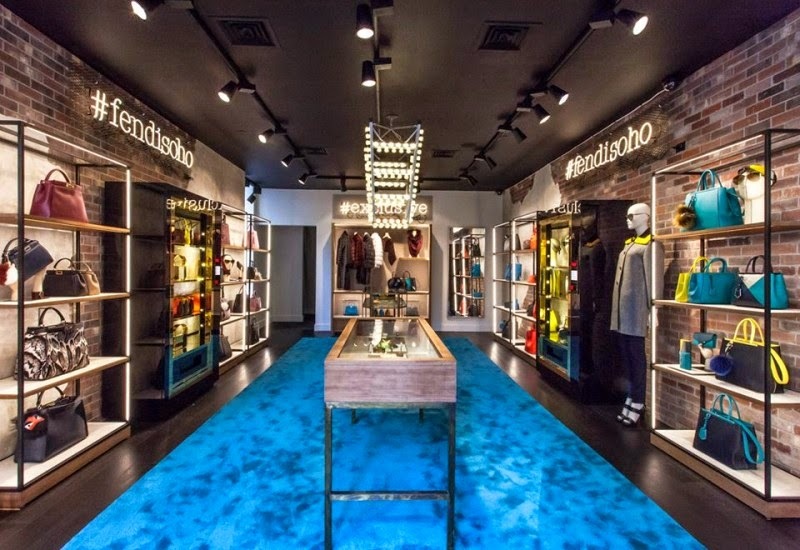 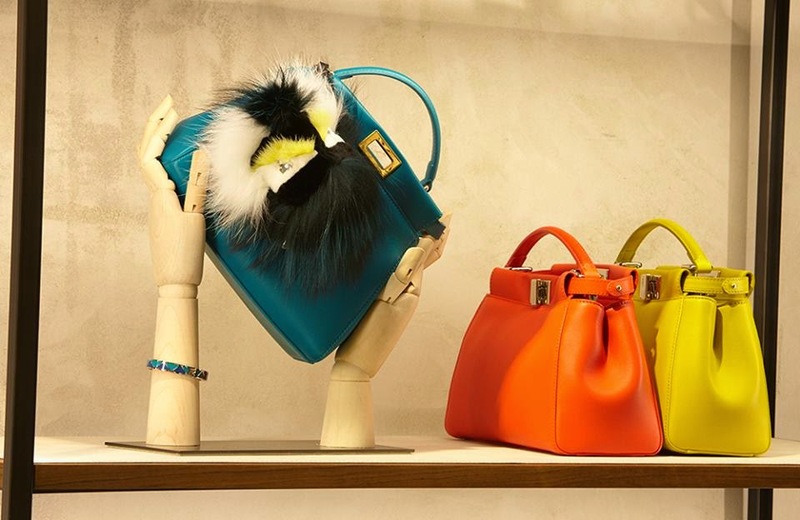 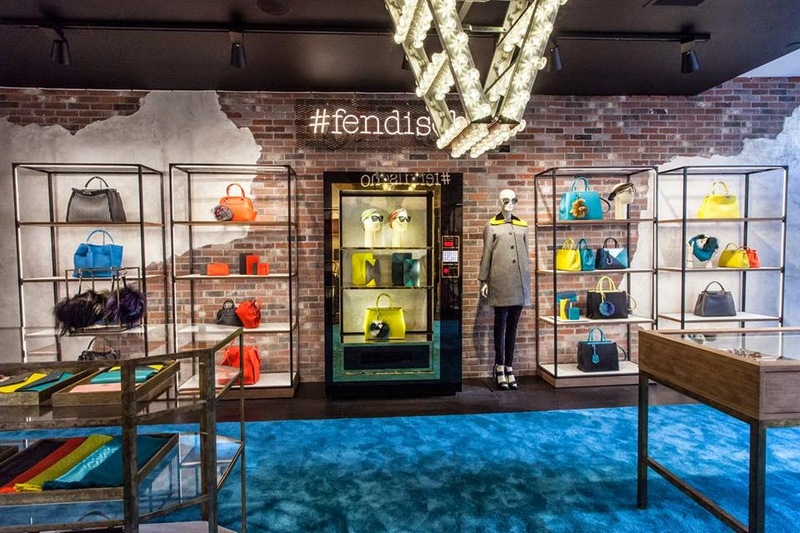 Fendi has opened a new pop-up store in Soho, New York City, at 122 Greene Street. 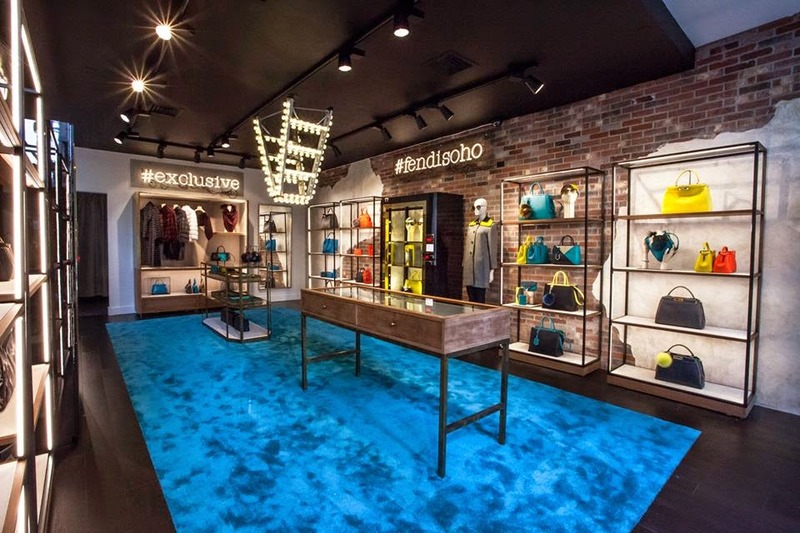 The 630-square-foot pop-up will be open until December 31, 2014. 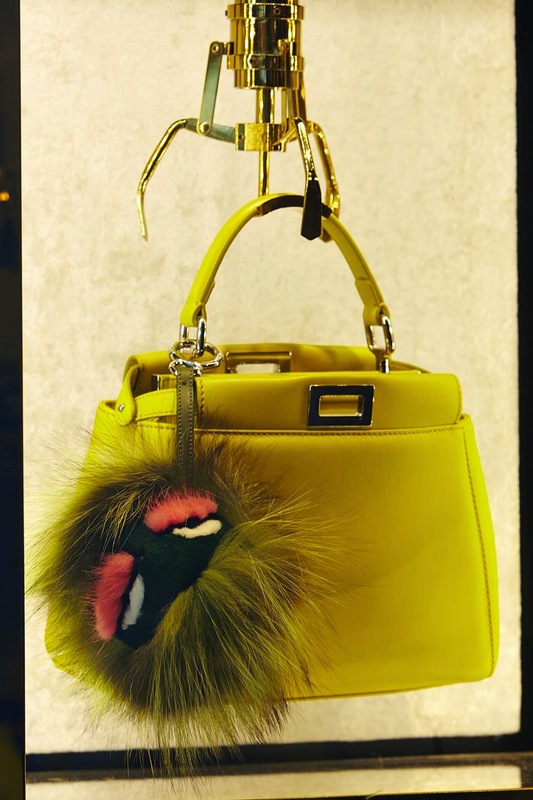 The new Manhattan boutique is a blend of classic Fendi with a touch of “Soho’s industrial aesthetic” and will feature different themes each month until the store closes.